to get a wind boost. AND QUALIFIED FOR THE NEXT STAGE. 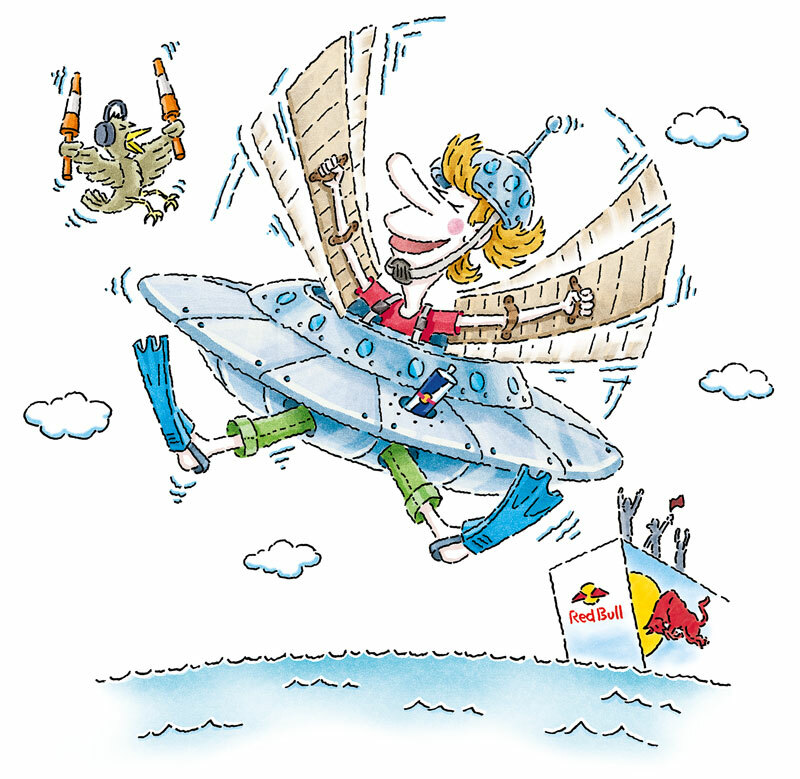 Stay updated on news, invitations and offers from the World of Red Bull and friends of Red Bull.